This beautiful piece comprises of two solid sterling silver bracelet, handmade with a silver nugget charm. Can be made for any child’s age group. SKU: N/A. Availability: In stock Size: N/A Categories: All Jewellery, Bangles, Wedding Jewellery, Wedding Gifts. 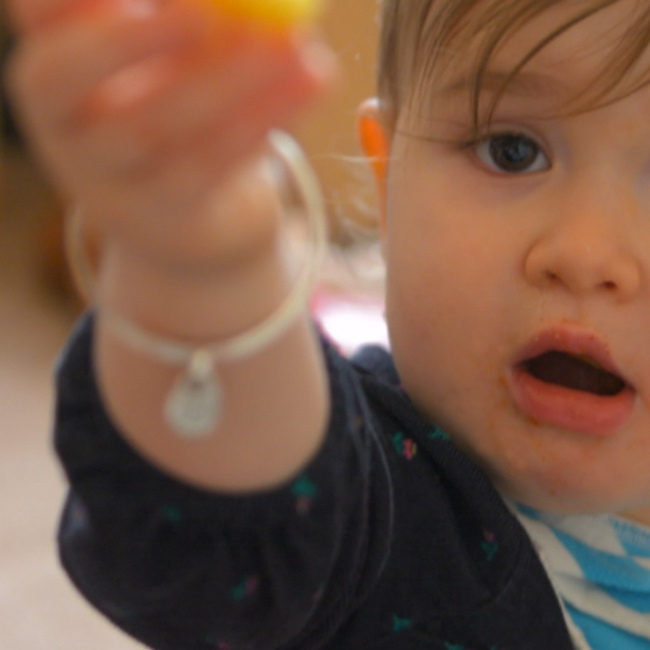 Tags: baby bangle, childs bangle, nugget bangle silver bracelets silver charm lwsilver jewellery maker jewellery designer silversmith wirral uk liverpool handmade silver bespoke silver sterling silver nugget bangle. 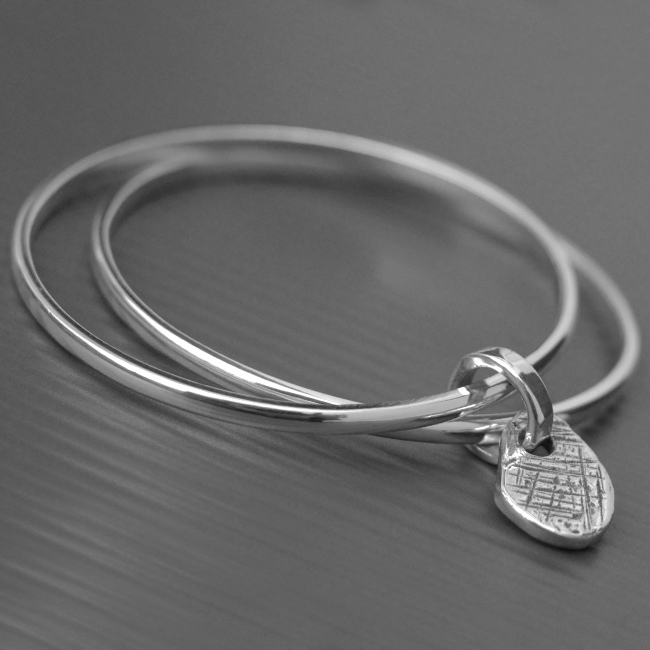 This beautiful baby bangle comprises of two solid sterling silver bracelet, handmade with a silver nugget charm.